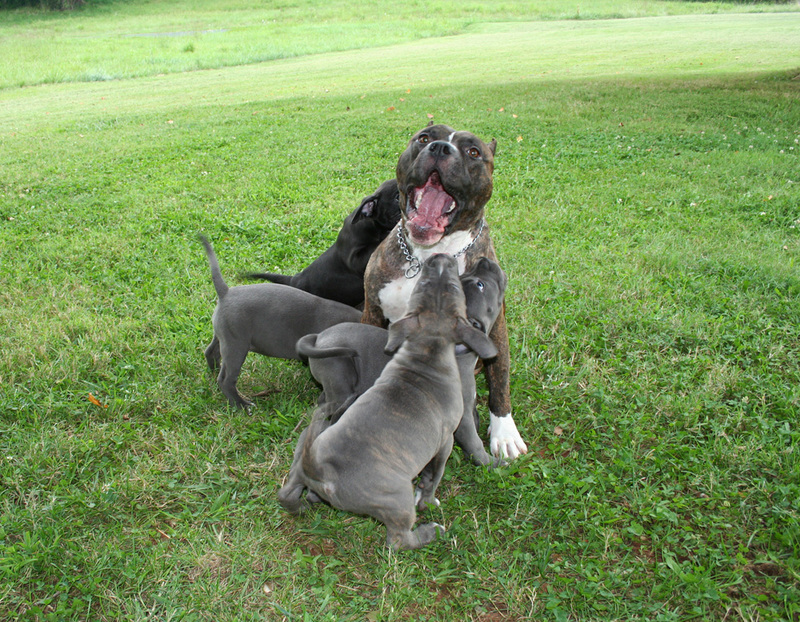 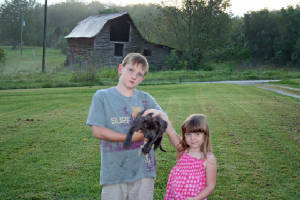 Skynyrd and Kaos attacking me. 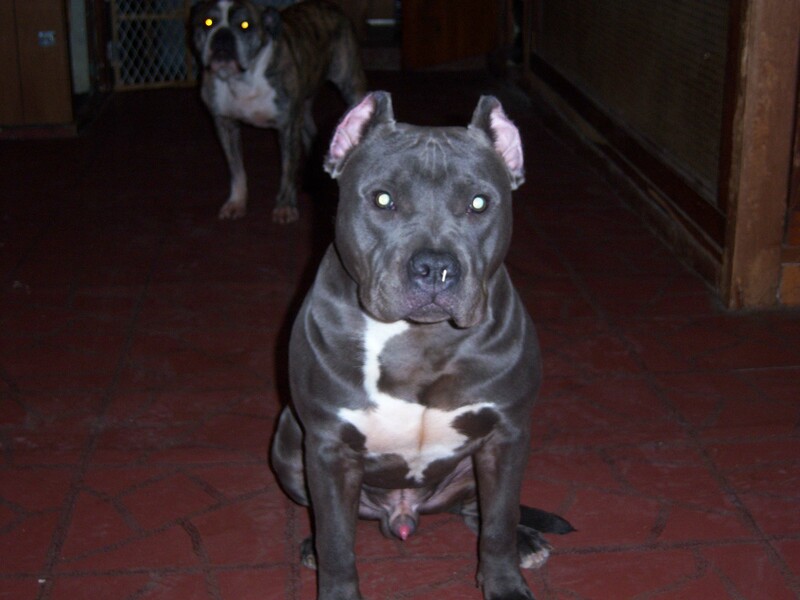 The Bash Brothers!!!! 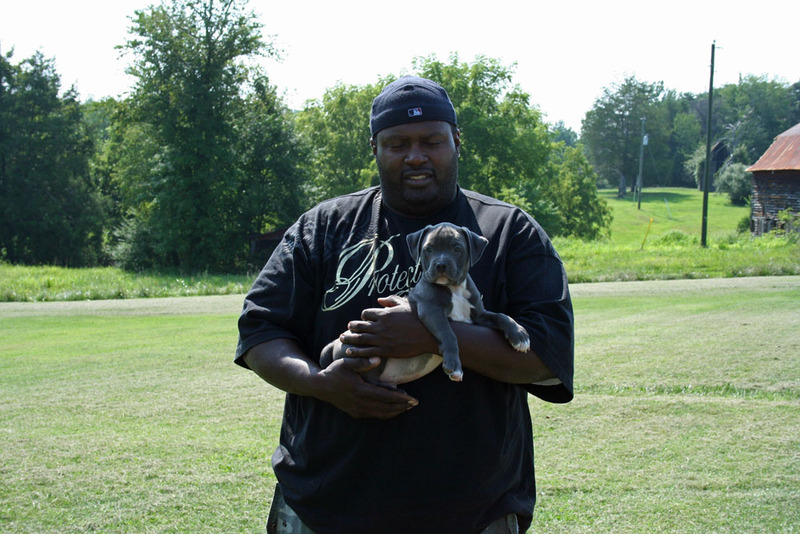 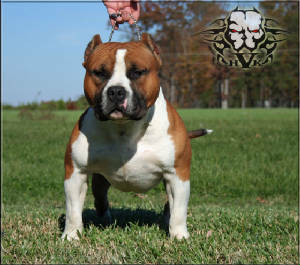 Lou off our Male Gotti. 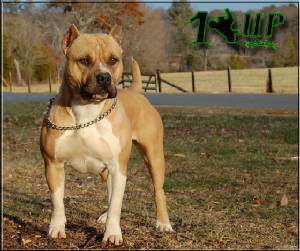 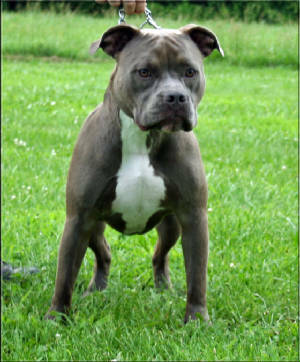 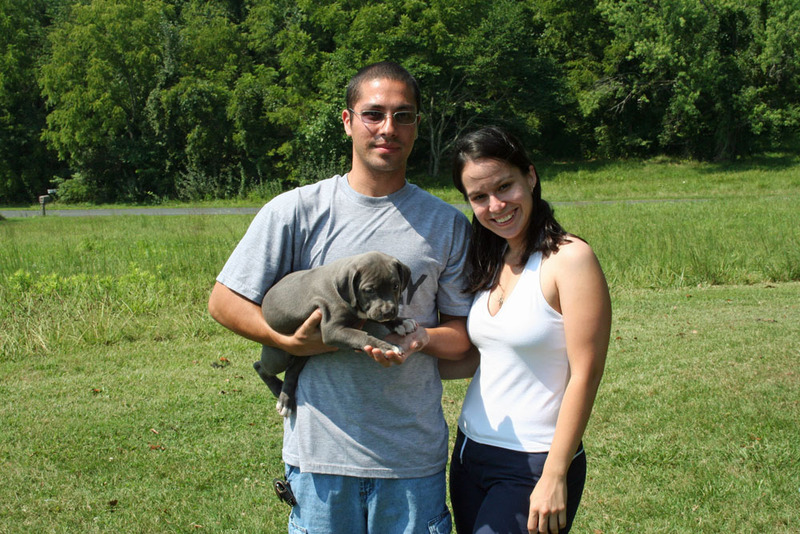 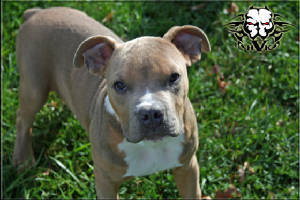 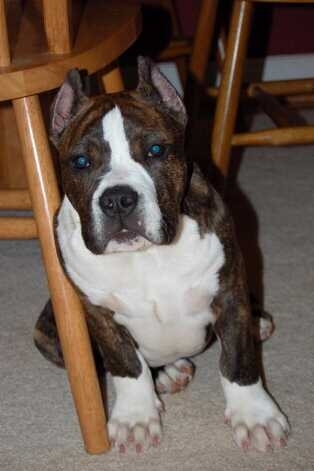 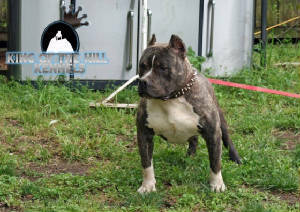 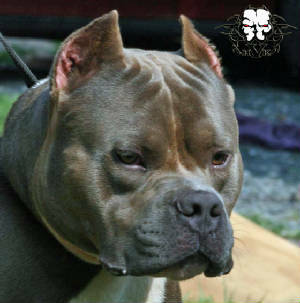 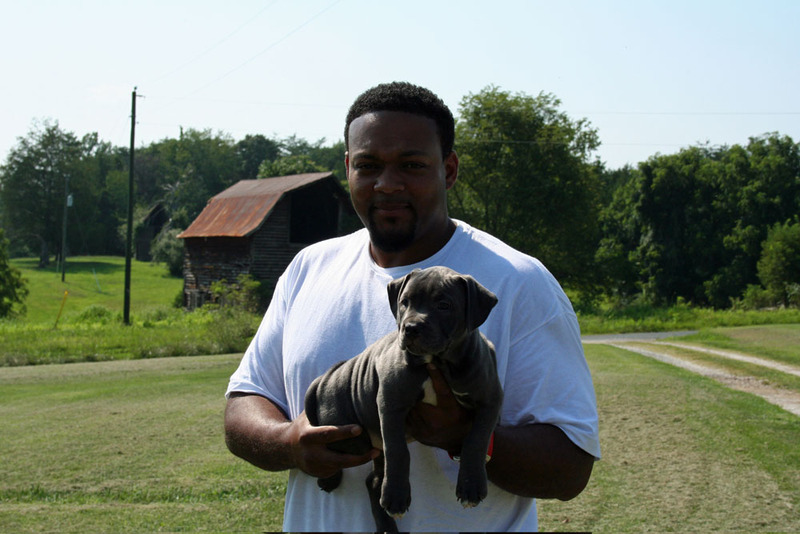 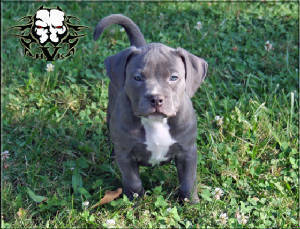 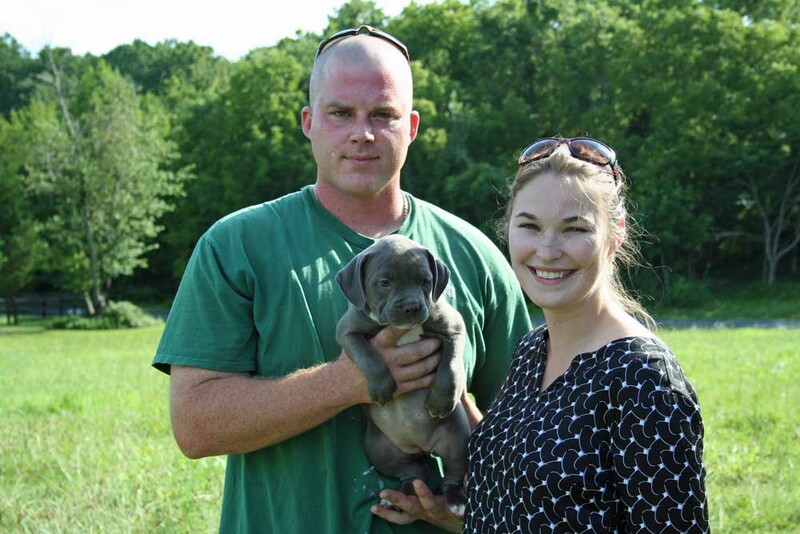 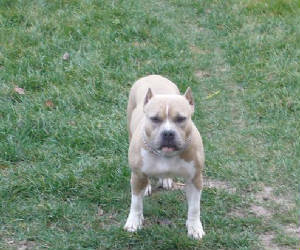 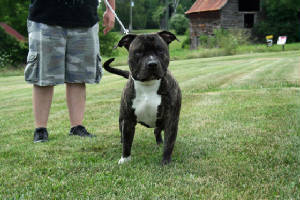 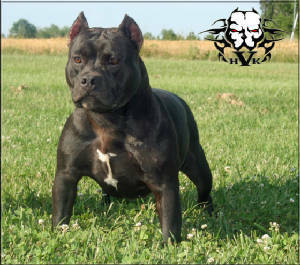 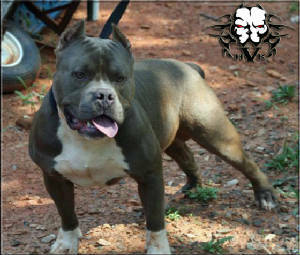 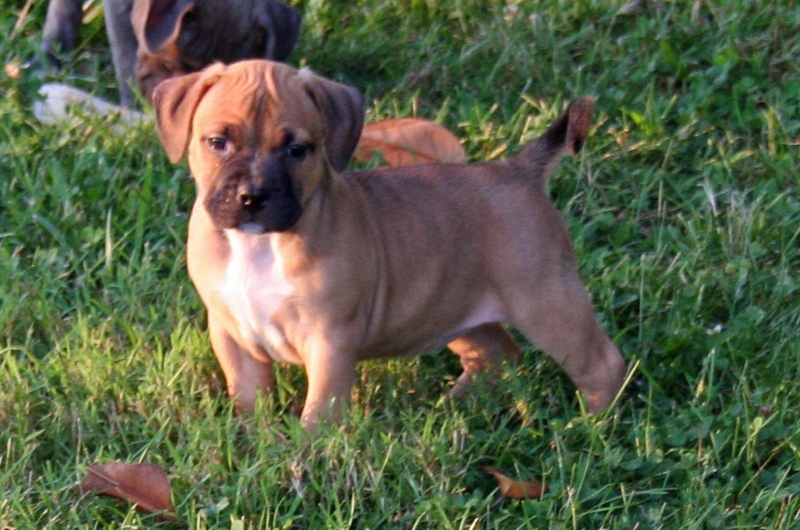 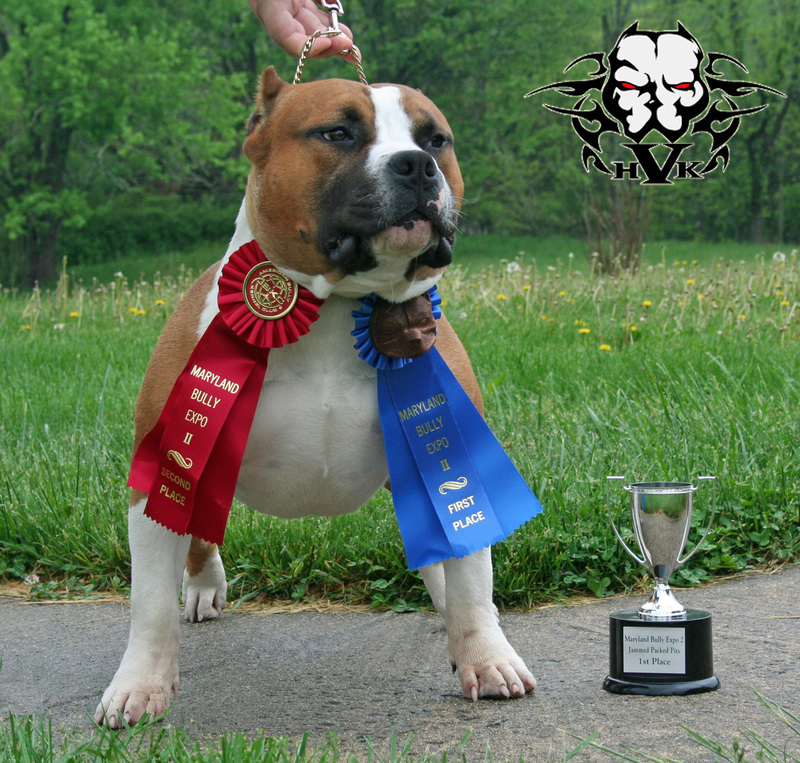 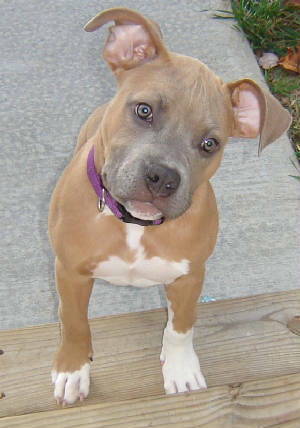 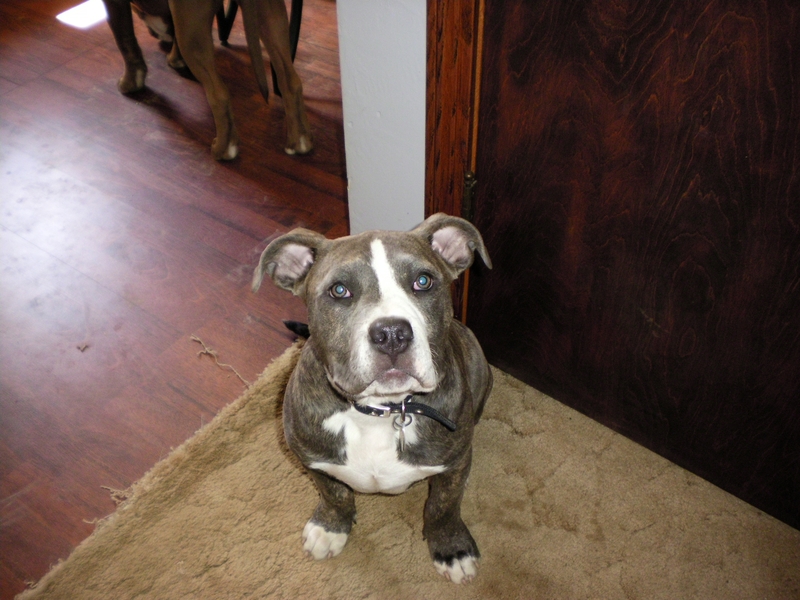 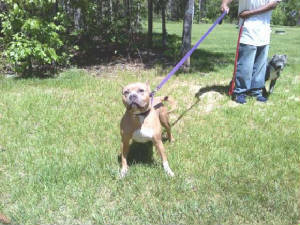 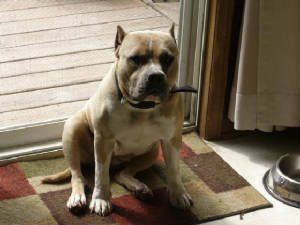 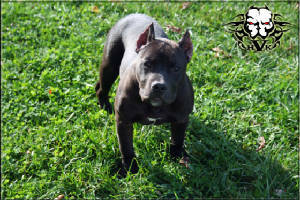 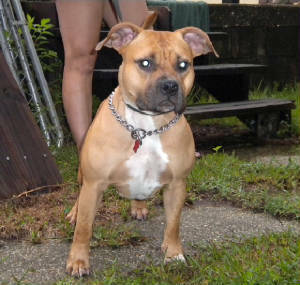 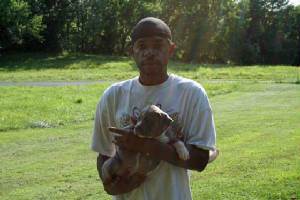 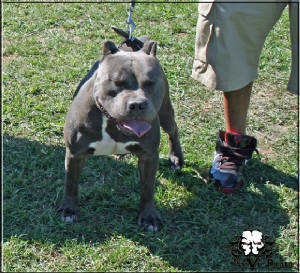 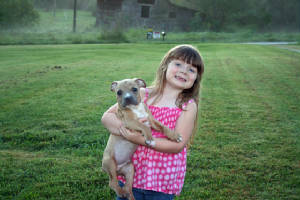 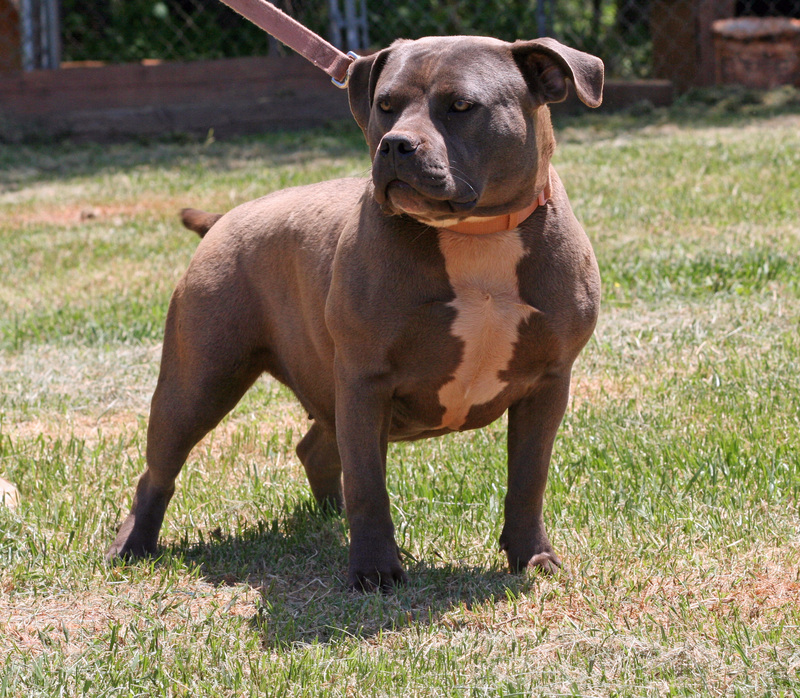 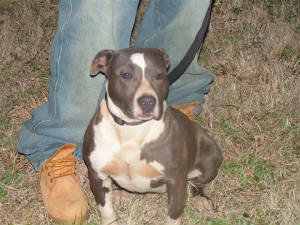 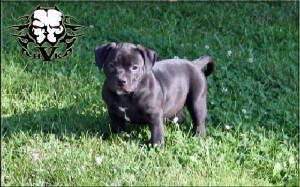 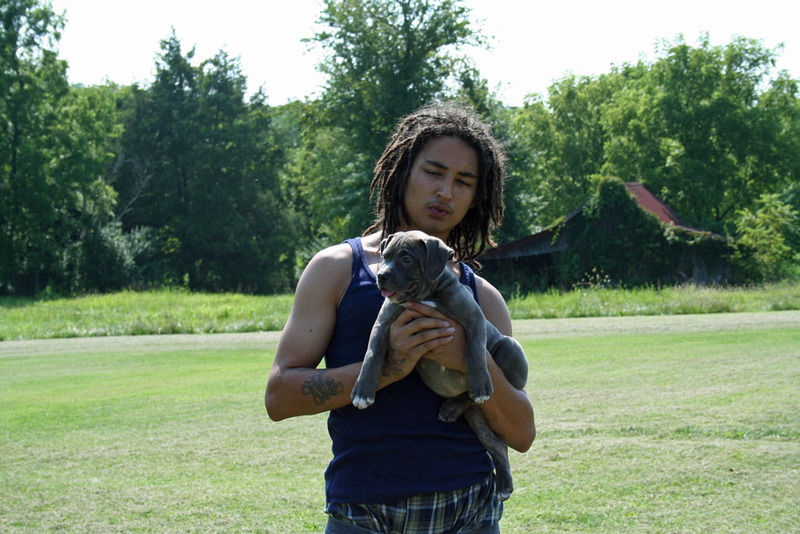 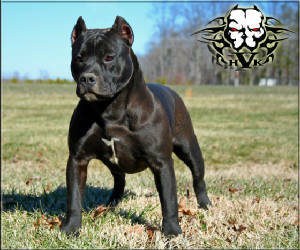 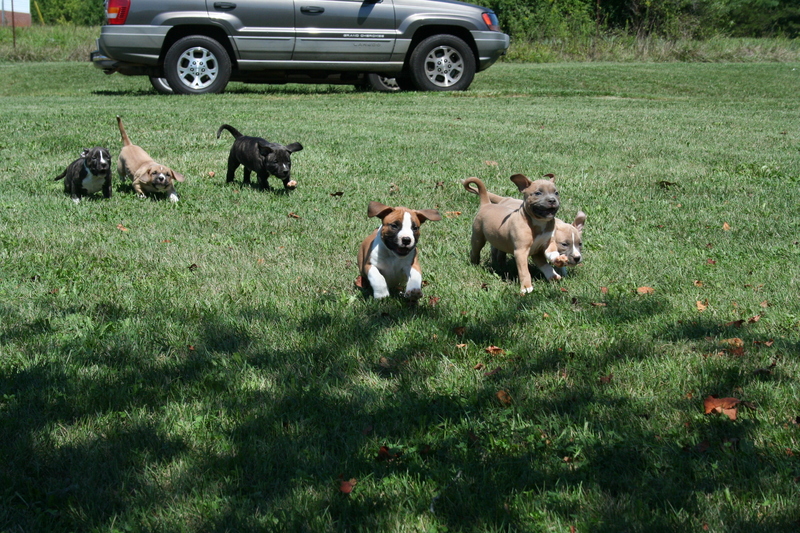 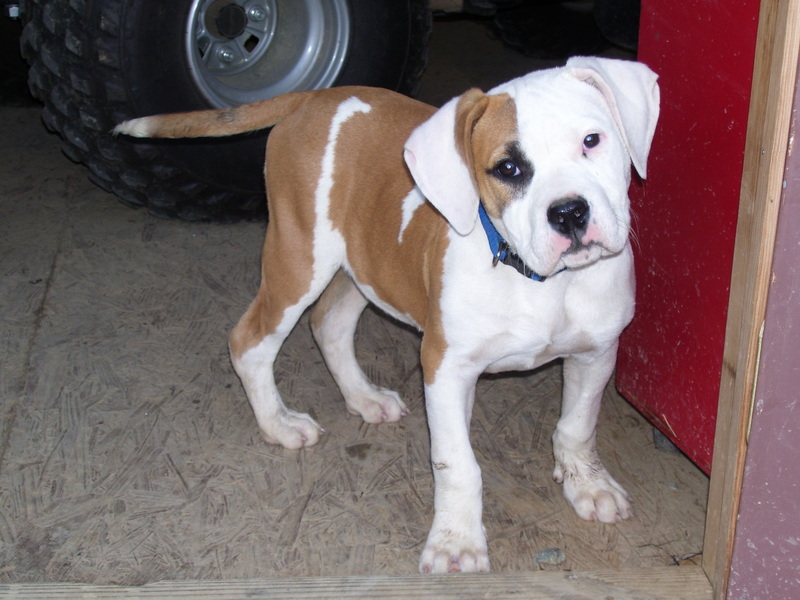 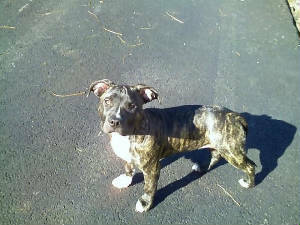 If interested in this boy for stud Contact Allen at pmpitbulls@aol.com.